The youngest will be thrilled to try out the water in the fully equipped paddling pool; the oldest will rush to dive under the waterfall of the swimming pool. 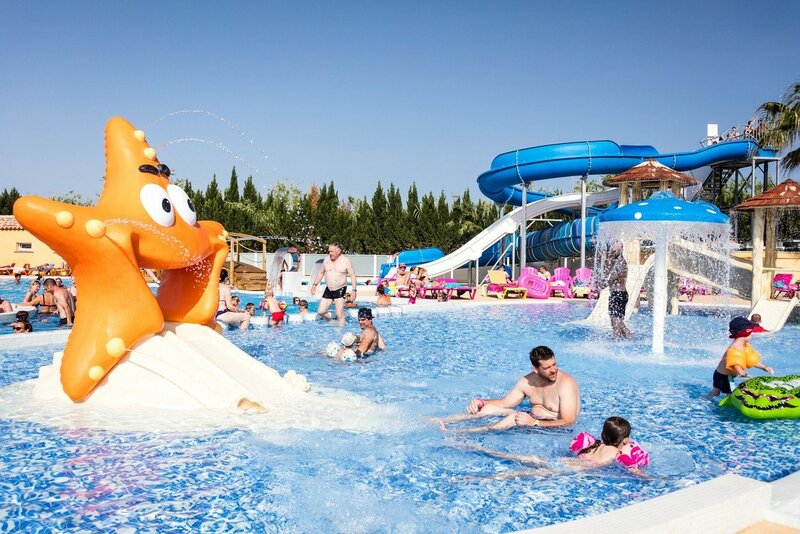 If your children are between 4 and 12 years old, you can also drop them off at the Kids’ Club, the activity leaders will organise their day with a full programme of activities! “Offer everything, forget nothing” could be the hallmark of Port Pothuau that offers you a warm welcome. 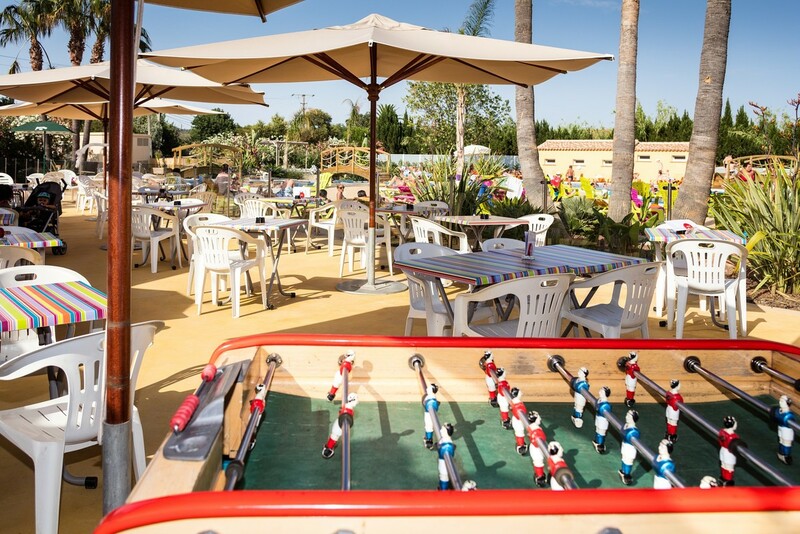 In its delicious restaurant, you can sit down with your family and enjoy pizzas cooked in a wood fired oven, paellas or a giant couscous, and mussels with chips in the evening, as you please! Wifi: the rate varies according to the length of your stay and the number of devices you wish to connect simultaneously. Information available at the Reception. Shuttle for the beach in July and August.